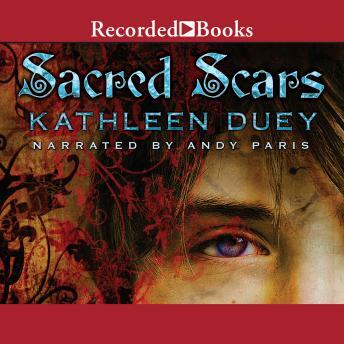 The author of National Book Award finalist Skin Hunger, Kathleen Duey continues her breathtaking Resurrection of Magic series with Sacred Scars. In one thread of Duey's compelling dual story line, Sadima finds herself taking refuge in a cave rumored to have once been populated by magicians of untold power. And many years past Sadima's time, Hahp faces daunting challenges at an academy of magic.